I am going to go through 3 of the most common error messages you will come across when writing React code, but before I do I am going to briefly describe the application I created. It is a Nicolas Cage page and display the many faces of Cages. There is nothing too crazy, I have one Component call TheCage that displays his charming personality. The first common error I want to go through is pretty straight forward and happens quite a bit for me when I write presentational components. The React team has done a great job providing detailed error messages to describe the problem. warning.js:36 Warning: React.createElement: type should not be null, undefined, boolean, or number. It should be a string (for DOM elements) or a ReactClass (for composite components). Check the render method of `App`. React is complaining about what is being returned or rather what is not being returned. The error message is letting us know I am returning should be a string or a ReactClass (for composite components), and then it recommends checking the render method of App. As you can see below, we do have valid syntax in our render method, but the problem is not here it’s in our TheCage components. Solution: I am using the ESnext import/export syntax and actually not exporting the actual component. The fix only requires me to explicitly export the component by adding export default TheCage. 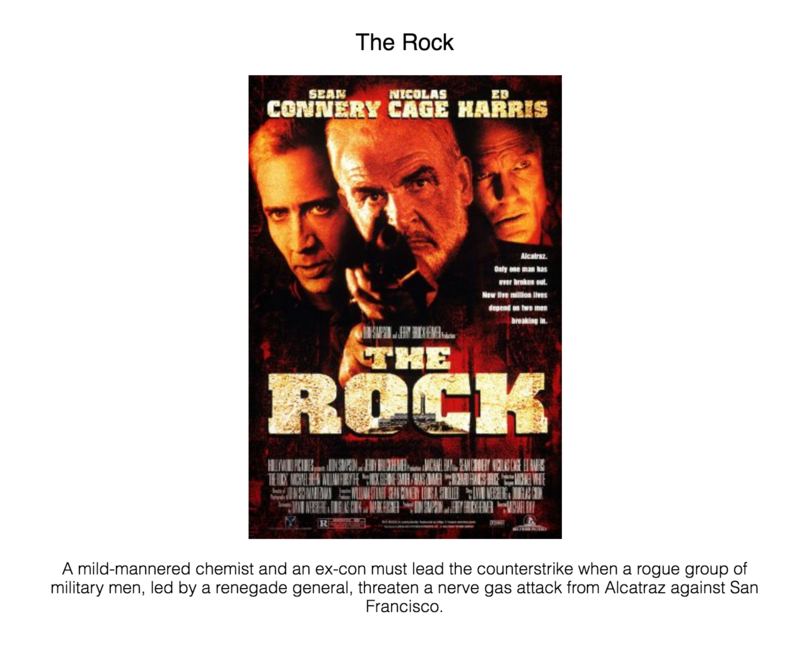 The app so far is amazing but I wanted to add a movie that Nicolas Cage starred in, and what better movie than The Rock. I created a quick API call to the Open Movie Database (omdb) to return data for the best Nicolas Cage ever made. This error message is just complaining that there is an error in the promise you are returning, which is more than likely preventing my movie data from being presented. I made a mistake in calling response.title instead of response.data. This quick change returns the data I am looking for. Now that I getting data for my favorite movie, I also created a new component called Movie, where I can present some nice data about the Rock, but I am getting a weird error stating the following, Objects are not valid as a React child. Solution: The response I set to movieData is an object and the error message is complaining about that specifically. The quick fix is to be more explicit when set the response data to variables on state. Now I can see the data on the critically acclaimed movie, The Rock, just by adding a call to the data specific attribute to avoid trying to display the entire object blob. There are other errors that show up while writing React code, but as far as the errors that show up constantly these are it. Once you are familiar with these errors and how to fix them the rest tends to get easier.